Ladies what would you do if your man damages your car like this? You are Here in Home » Unlabelled » Ladies what would you do if your man damages your car like this? 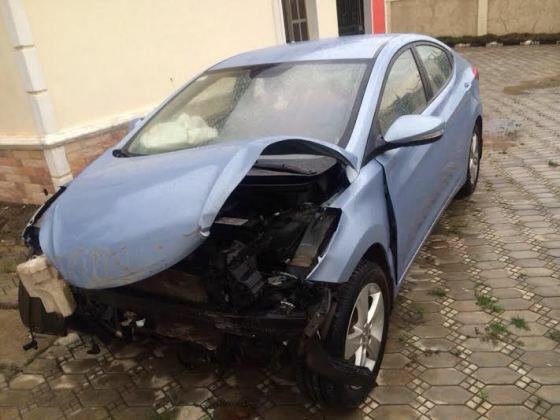 According to Twitter user @DoyeLagos: his friend 'allegedly' did this to his babe's new car on his way back from a night Club. If you were the girl, what would be your reaction?